GET IN TOUCH - We Reply Fast! 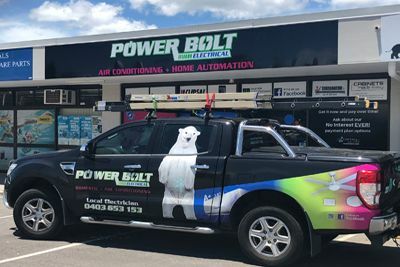 We’ve been the local Morayfield electrician since 2012. 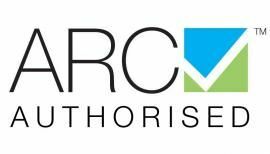 From fixing electrical faults to installing fans & air conditioners, we do the lot. With 5 Vans on the road we can solve your electrical problems fast. With the highest review ratings on facebook and google, you can rest assured we’ll be on time, polite and tidy. I needed some down lights fitted a week before Christmas. Daniel and the team visited, quoted and installed within a few days. Chalk and cheese to my previous sparky experiences. Thank guys, Highly recommend. Thanks to the powerbolt electrical team for installing our smoke alarms and fixing some other minor things that needed doing. Very friendly staff and professional. Special thanks to Tony and Andrew job well done fellas really appreciate it. 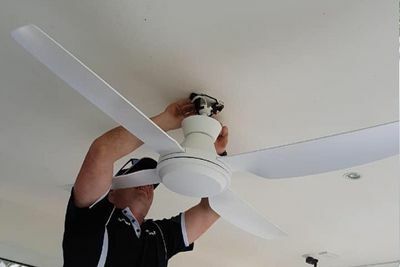 Tony & Andrew who upgraded lights and ceiling fans for me, were on time, professional, happy to clean up after themselves and had good humour too! Can’t rate these guys highly enough and will definitely use them again in the future. ✔ Satisfaction guarantee. We don’t leave until your happy. 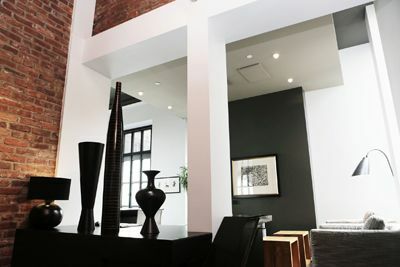 ✔ Local showroom for lighting, air conditioners and fans. ✔ Over 130 5 star reviews and counting….